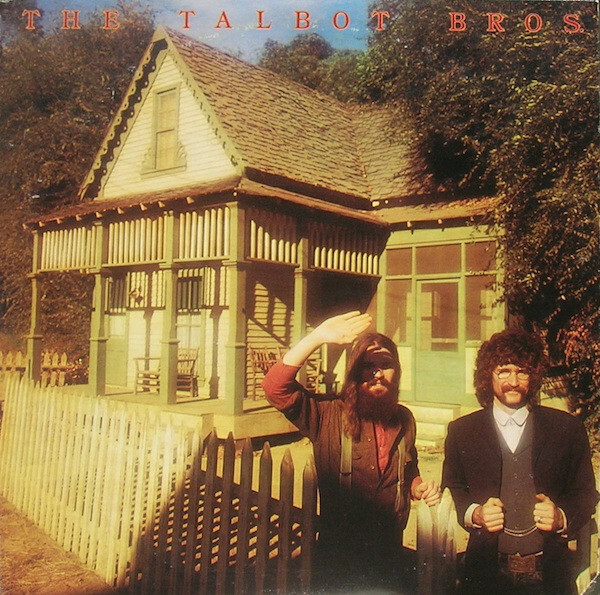 1974 The Talbot Bros. ‎– The Talbot Bros. 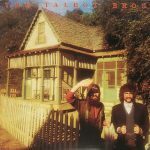 The selftitled album by The Talbot Bros. (John Michael Talbot and Terry Talbot) was their first album. It was released in 1974. Produced For – Jordan Productions, Inc.